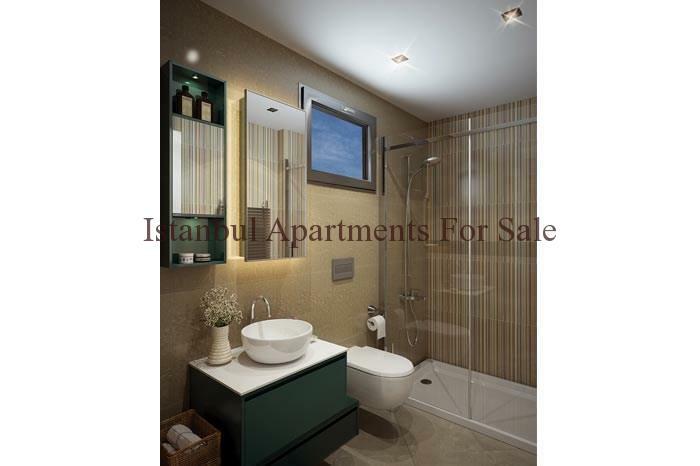 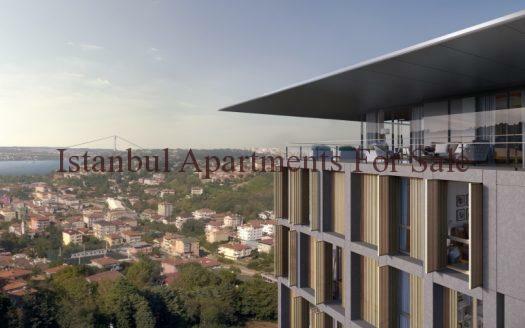 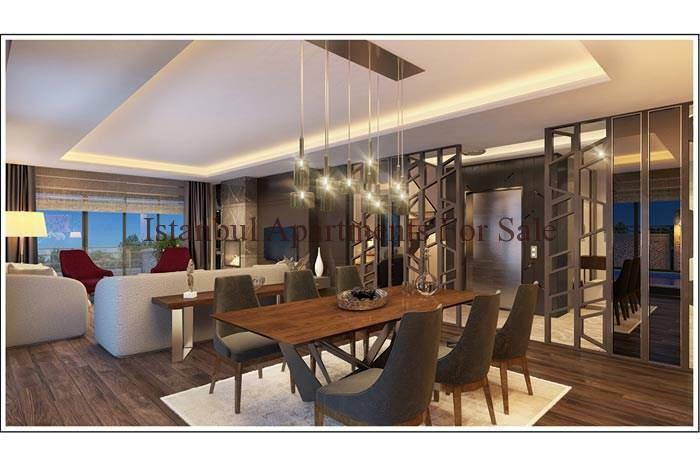 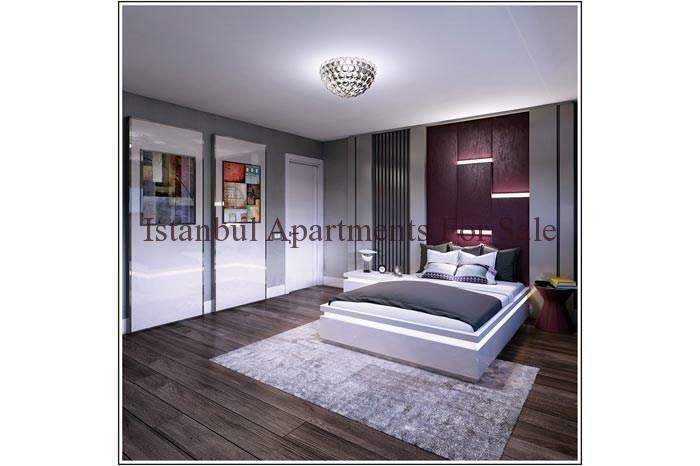 The location of these brand new luxury spacious villas is Bahcesehir on the European side of Istanbul. 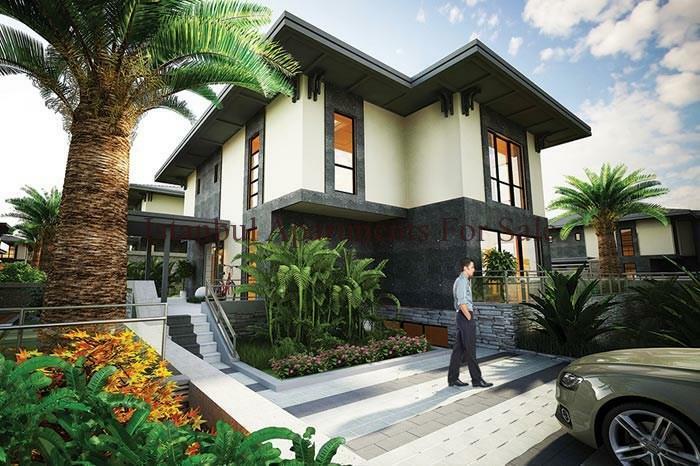 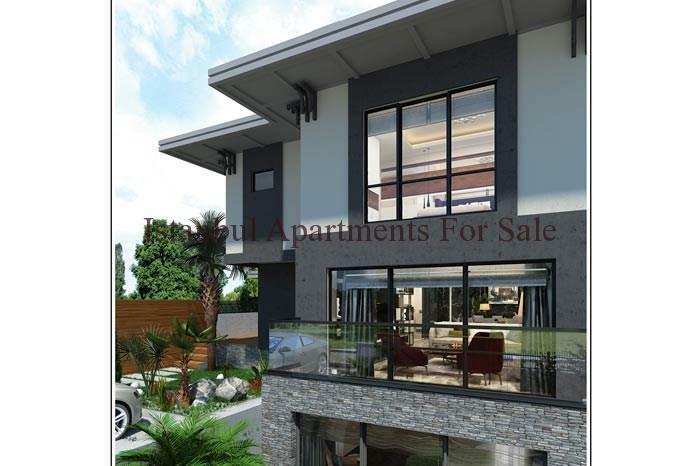 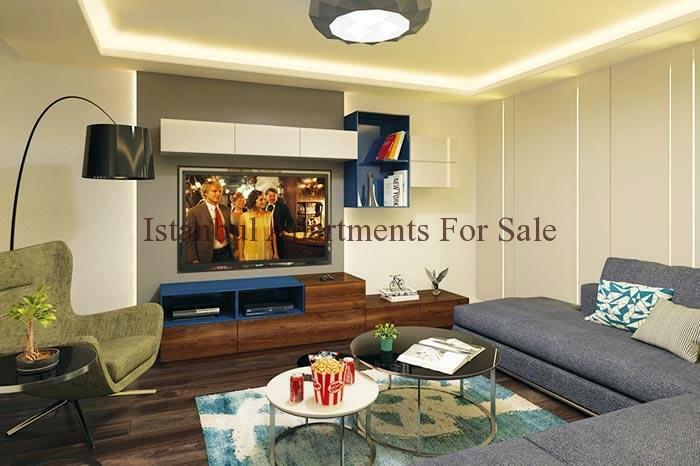 A quality residence development with a total of 32 villas. 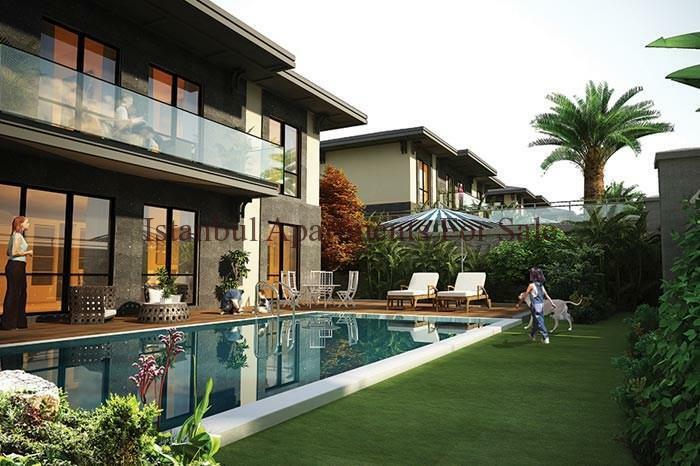 The villas are detached with private swimming pool and gardens. 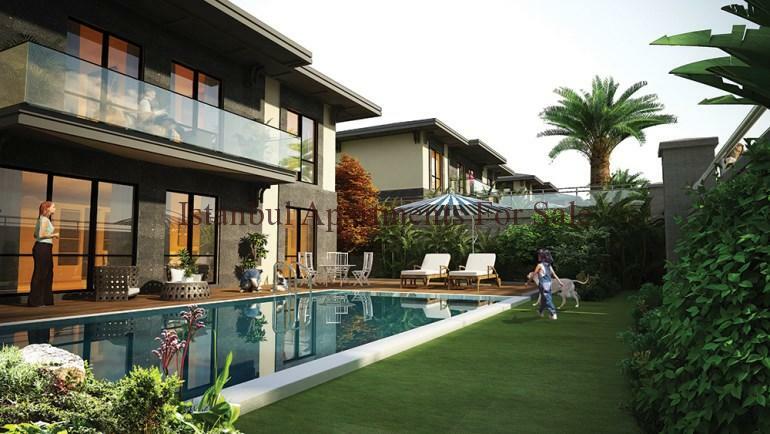 Villa sizes are ranging 480 sqm – 575 sqm living 6 bedrooms 3 bathrooms . 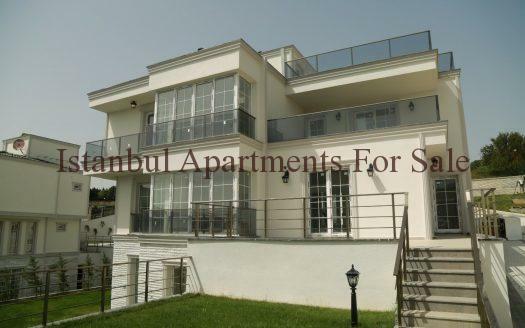 Villa plot of land are ranging 525 sqm – 740 sqm. 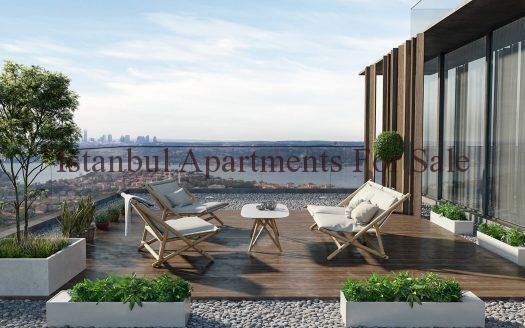 Modern properties offering high quality lifestyle for special families fully fitted stylish kitchen, living room, large terraces, bedroom and first class bathroom suites .